Carmesi, a premium natural and biodegradable sanitary pad brand, has raised $500,000 in its pre-Series A round of funding from a clutch of individual investors. The round was led by Samrath Bedi, managing director of luxury ayurvedic beauty brand Forest Essentials, Carmesi said in a statement. Satveer Singh Thakral, the founder of Singapore Angel Network, also participated in the round in his personal capacity. Other new investors who put in money were Mahesh Patel, chairman of retail and wholesale conglomerate CPL Group; Rohit Reddy, managing director of diversified company Reddy Group; and Samir Saran, chief executive of business conglomerate KCT Group. 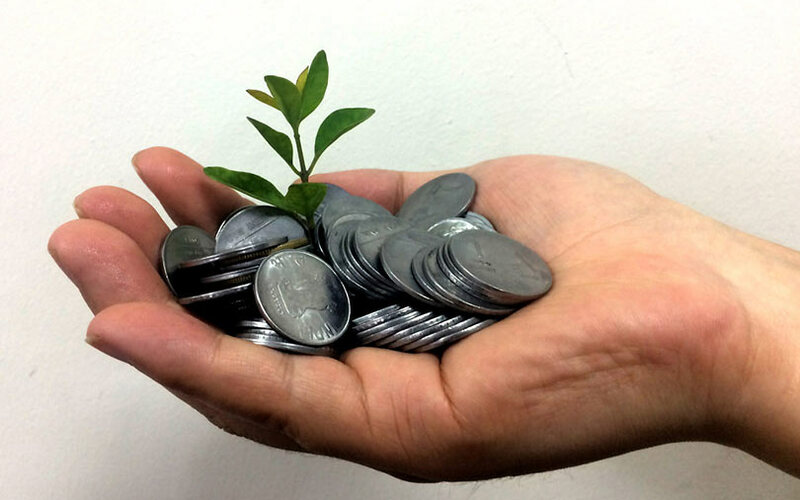 Existing investors Sunil Kalra and Arun Venkatachalam from the Chennai-based Murugappa Group, who had invested in Carmesi’s seed round raised in May 2017, also contributed in the new funding round. The company will use the funds to expand its product line and strengthen its marketing and distribution strategy, the statement said. Operated by Elize Lifestyle Pvt. Ltd, Carmesi was founded by Tanvi Johri and Rikshav Borah in November 2017. The company’s pads are made of corn starch and bamboo fiber, providing a completely natural and sustainable alternative to the chemically-laced synthetic pads available in the market, it said. The pads can be purchased online through its website and other e-commerce platforms including Flipkart, Amazon, Nykaa, and Purplle. The company has a customer base of more than 50,000. “Carmesi as a brand is very relevant today, both socially and environmentally," said Bedi, “There is a gap in the market with respect to addressing female hygiene with a safe yet environmentally conscientious approach, and I think that this space has huge potential going forward," he added. The government last month scrapped Goods and Services Tax (GST) on sanitary pads, in a move widely welcomed by women although doubts remain over whether the tax cut will reflect in the prices of the pads ultimately. The Indian sanitary napkin market is said to be highly underpenetrated as women mainly in rural areas do not use pads, but increasing awareness about personal hygiene is expected to spur the growth of the market. The market is largely dominated by P&G’s Whisper and J&J’s Stayfree brands. According to a report by market research firm Research and Markets, India’s sanitary market was valued at nearly $414 million in 2016 and the industry is expected to touch around $596 million by 2022, growing at a compounded annual growth rate of more than 6% during 2017-2022. Noida-based Soothe Healthcare Pvt. Ltd, the firm behind the Paree brand of sanitary napkins, has attracted significant investor interest in past years. In late 2016, Vini Cosmetics promoter Darshan Patel picked up a majority stake in the company . Last year, VCCircle reported that Vini Cosmetics was all set to gain a controlling stake in Soothe Healthcare Pvt. Ltd. In 2015, the personal hygiene firm chose Indian ace shuttler Saina Nehwal as its brand ambassador. She had also invested in the company, though it is not clear if the investment was partially in lieu of the fees for being the brand’s face.